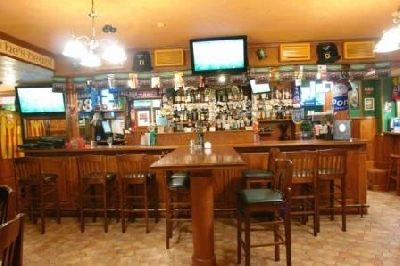 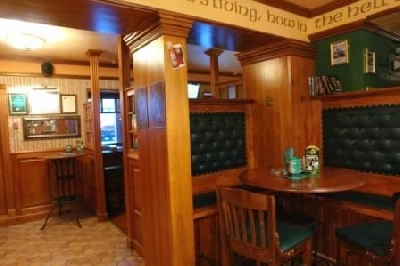 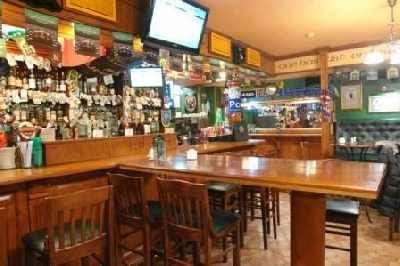 Pub "Molly Island" is a classic Irish pub with a distinctive feature of homely atmosphere, which promotes communications. 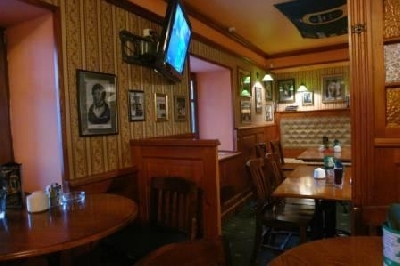 Pleasant semidarkness, friendly waiters and bartenders, tasty beer and snacks - the atmosphere is merry and easy that keeps people coming back again and again. 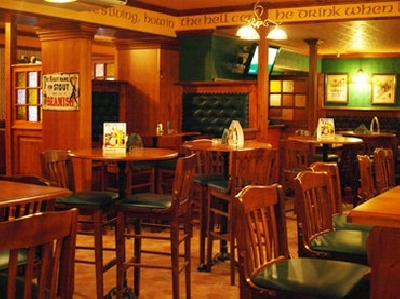 Capacity of the pub: 75 persons.